The main responsibilities of the ministry are to organize the nursery, update curriculum for all groups, and build a team of volunteers to teach our children through prayer, singing, and bible teaching. 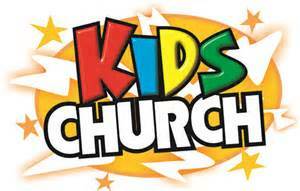 If you love your kids You will appreciate our Kid's Church. We have a Bible-based, Christ-centered curriculum that is designed to encourage a close relationship with God the Father and His Son Jesus. 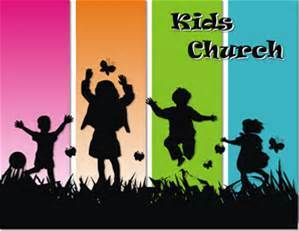 We love our kids and are providing them with biblical teachings about an awesome life in Jesus Christ. Our Nursery is filled with toys and games and loving Nursery Teachers. We love babies and toddlers and we keep them safe in our nursery. We Lo ve our kids!